Bed and Breakfast Flag House Inn in Annapolis is a B&B with 5 Rooms. 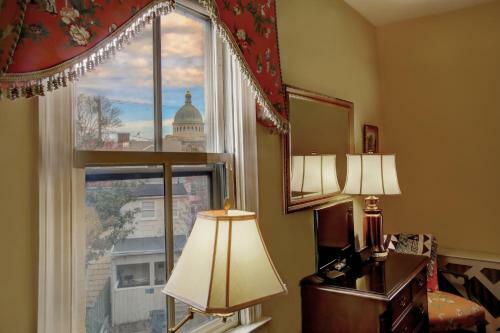 Located in Annapolis, Flag House Inn features a terrace and a shared lounge. 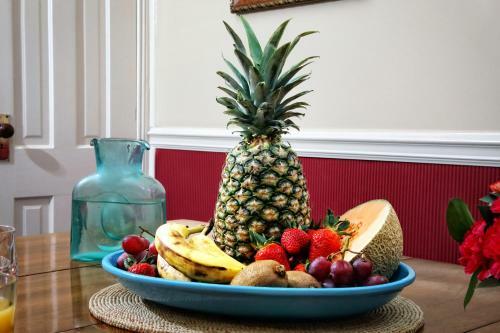 This property is set a short distance from attractions such as Annapolis Harbor and U S Naval Academy. Both private parking and free WiFi are accessible at the inn. The rooms at Flag House Inn are fitted with a seating area and a flat-screen TV. The private bathroom is fitted with free toiletries. Guest rooms at the accommodation feature air conditioning and a wardrobe. Annapolis Yacht Basin is 600 metres from Flag Hous...e Inn. Baltimore - Washington International Airport is 40 km from the property. 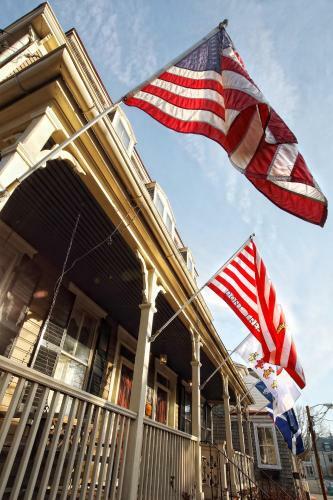 Located in Annapolis, Flag House Inn features a terrace and a shared lounge. This property is set a short distance from attractions such as Annapolis ...Harbor and U S Naval Academy. Both private parking and free WiFi are accessible at the inn. The rooms at Flag House Inn are fitted with a seating area and a flat-screen TV. The private bathroom is fitted with free toiletries. Guest rooms at the accommodation feature air conditioning and a wardrobe. 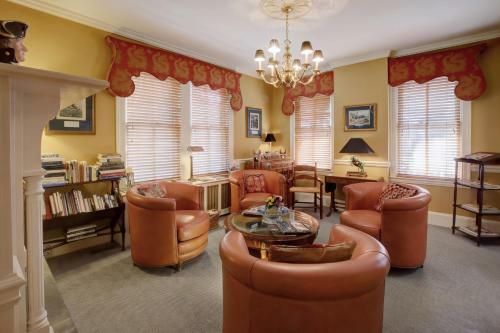 Annapolis Yacht Basin is 600 metres from Flag House Inn. Baltimore - Washington International Airport is 40 km from the property. When would you like to stay at Flag House Inn?